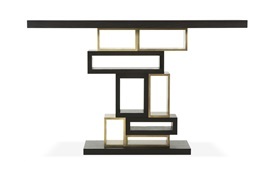 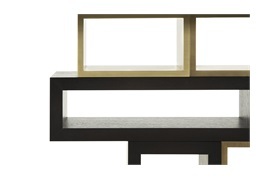 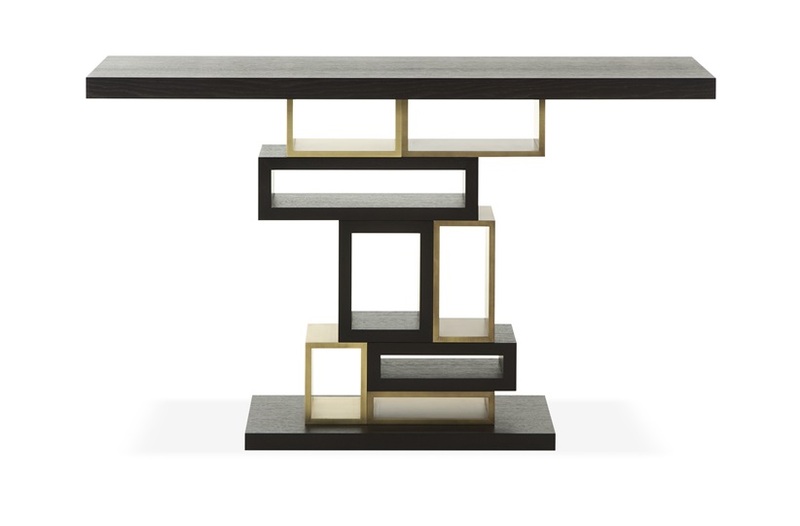 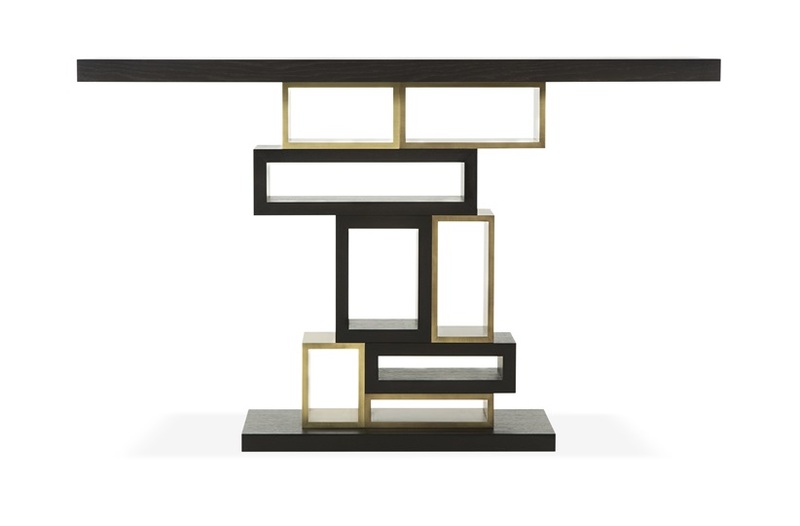 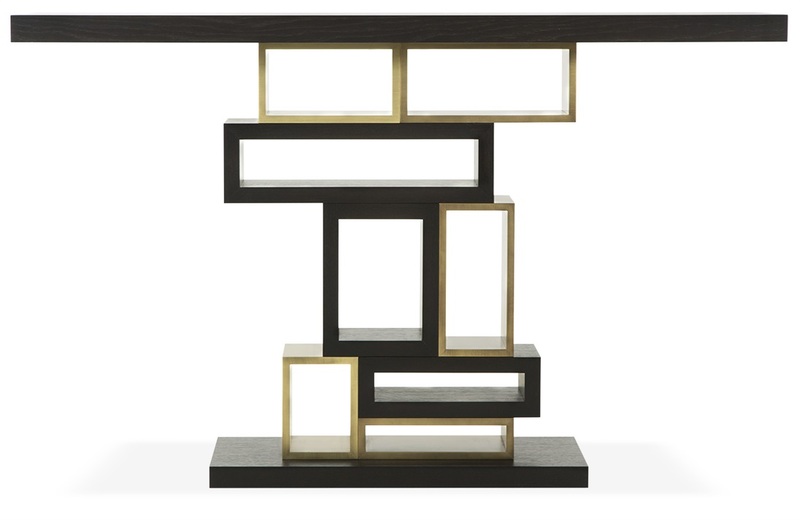 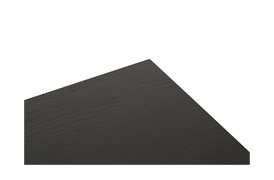 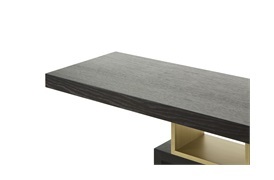 A true work of art in its own right, the Edge console table transforms any sparse corridor into a sculptural gallery. 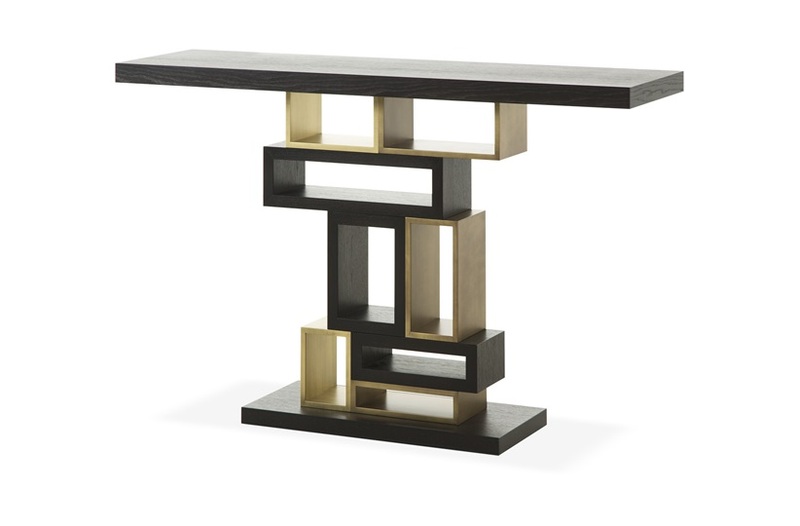 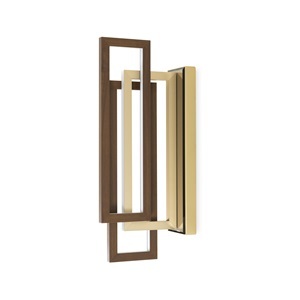 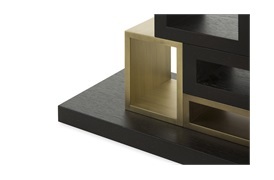 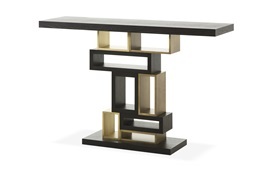 Inspired by Art Deco geometrics, this piece juxtaposes natural and man-made materials with the combination of dark wood and bronze. One of a kind, this console will suit a range of interior schemes, from classical to contemporary.